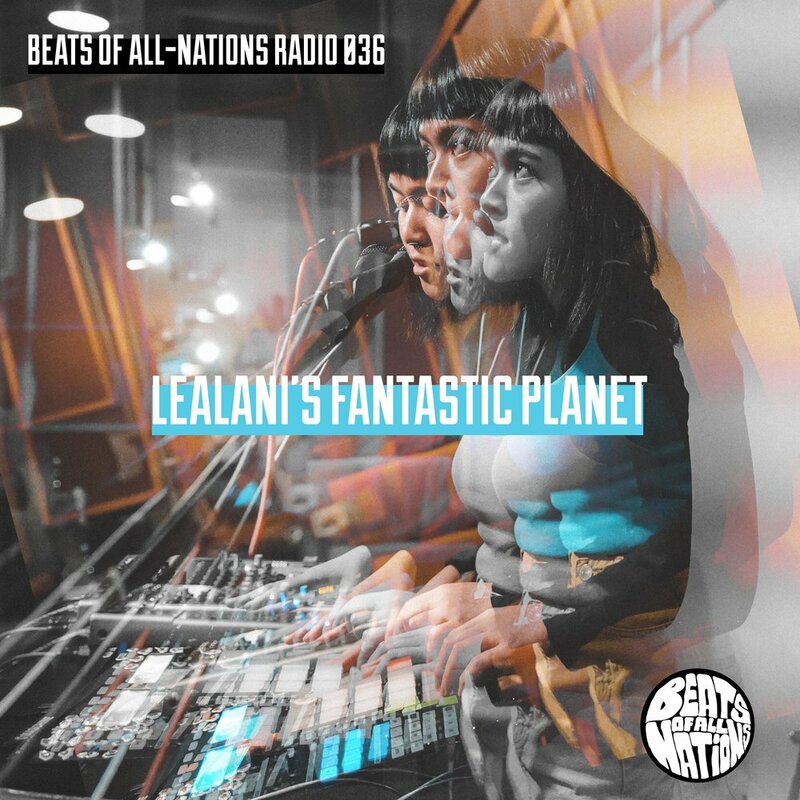 Lealani, is a producer, multi-instrumentalist, vocalist and all around creator of style in the electronic music genre. Locally known for her radio show on KSPC 88.7 FM Claremont, she's about to go beyond the cosmos with her debut album, Fantastic Planet, on Dome of Doom Records. She touches down close to home at the Pomona studio to play a live set, enjoy.